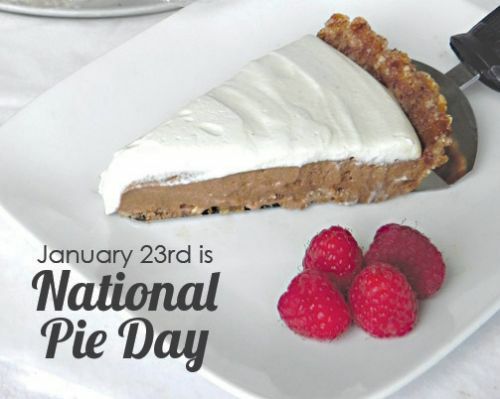 Did you know today is National Pie Day? 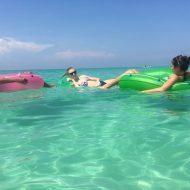 If you find yourself in Destin, you are in luck! Whether you enjoy the traditional apple, chocolate cream, key lime or shepherd pie, you won’t have to go far to find the perfect slice. 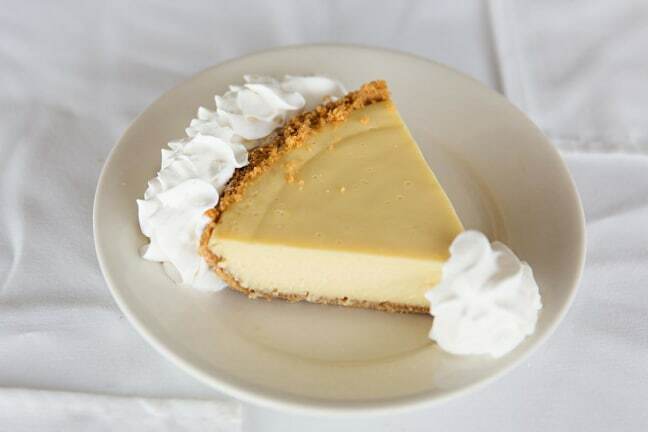 For those who crave something sweet and sour, the key lime pie at Dewey Destin’s Harborside satisfies all of your taste buds. It is homemade daily, and is light and creamy. The generous slice is served with whipped topping. It is one of my all time favorites! I suggest ordering a whole pie for the table. Really, it is that good. If you have a large group, you’ll end up ordering more slices after you try a bite! 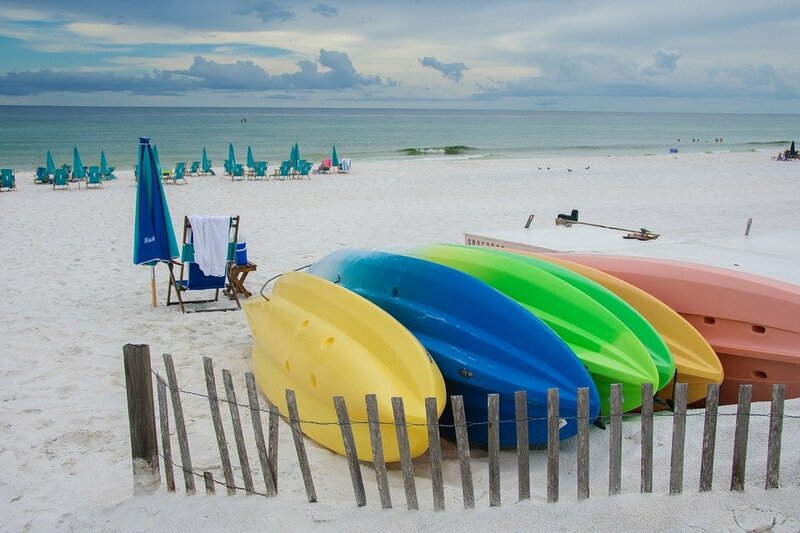 Dewey Destin’s is located near the harbor. Follow up your brunch at The Donut Hole with a slice of homemade Pecan or Chocolate Cream Pie. The sweet tooth in your group will thank you. 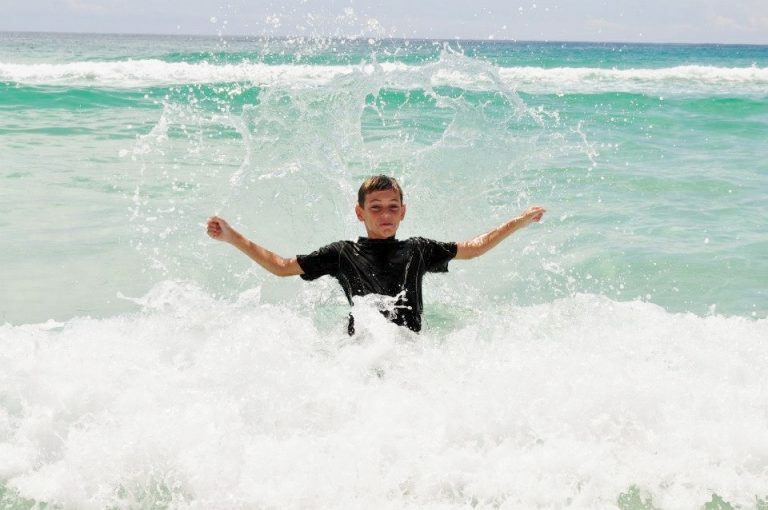 They are located in Destin and Santa Rosa Beach. If your crew has many individual tastes, head over to Mary’s Kitchen. They feature a wide variety of pies including Apple Crumb, Coconut Meringue, Coconut Cream, Cherry, Chocolate Pecan, and Chocolate Peanut Butter to name a few. 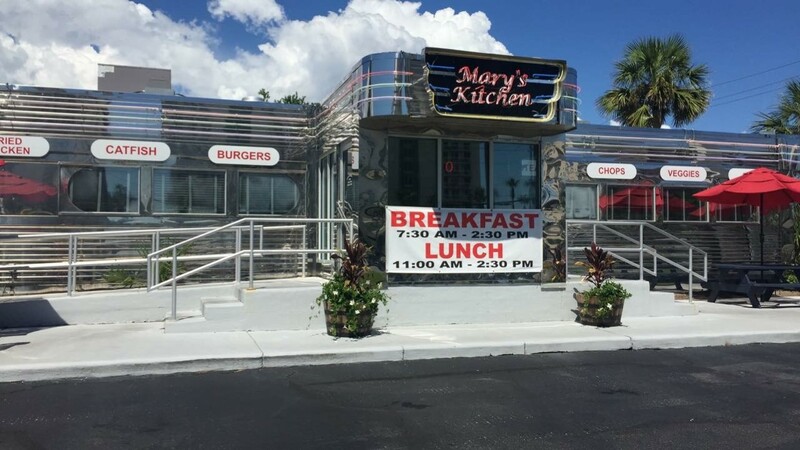 Mary’s Kitchen is a quaint little cafe with 50’s decor, found near Big Kahuna’s and The Track. 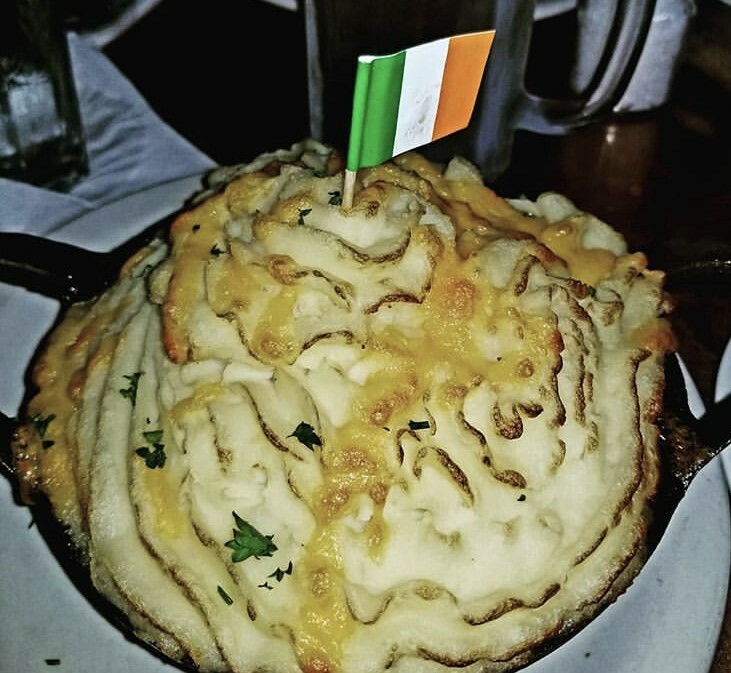 Remember, if you prefer a more savory flavor, McGuire’s Shepherd pie still counts as pie! This casserole filled with ground steak and veggies is topped off with their special Irish mashed potatoes. It is a hearty meal. Like many of their dishes, this can be shared. And yes, McGuire’s serves regular pie as well. 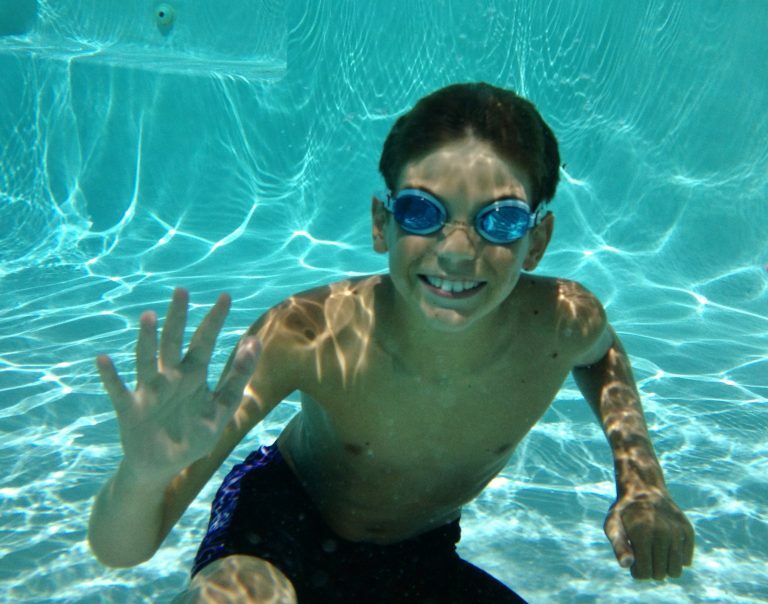 National Pie Day, not to be confused with Pi (3.14) day, has been celebrated since the 1970’s when a pie-loving Colorado school teacher declared January 23, National Pie Day. So what if it’s not an official holiday? Who am I to argue with a teacher?